Vital roar from late 70s Canada by Lowlife – maybe the first ever punk band from Winnipeg! 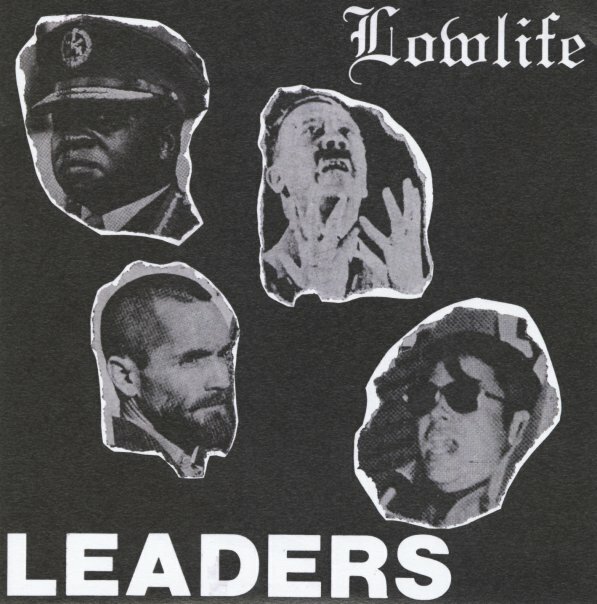 Given the monsters pictured on the sleeve, you might think "Leaders" would be super gnarly, but it's a pretty hooky track, though plenty raw. "White Lightning" isn't a punk version of the George Jones tune, but another high flying Lowlife original, and it does have a little bit of rootsy fuel to the guitar and bass, maybe inspired by X...not an inspiration we'd ever complain about if so! "Thinking Natural" slays, too. © 1996-2019, Dusty Groove, Inc.